St Columban’s has an enthusiastic parent body. All parents/guardians of students are automatically members the fundraising committee and we invite you to be an active participant. Operating inclusively, providing opportunities for parents/guardians to develop links within the school community. 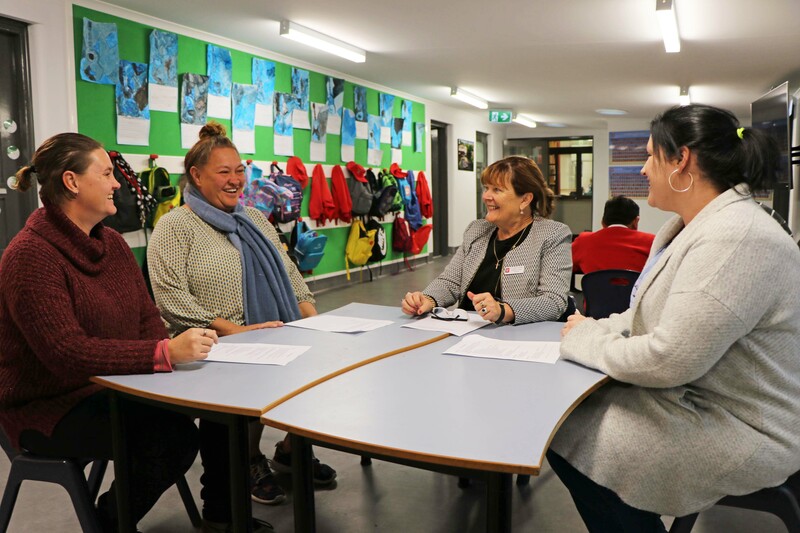 The primary focus of the fundraising committee is to provide an opportunity for parents to be involved in our school community through collaborating to contribute to the school environment. The support of the parents is integral to the efficient running of the school. The fundraising committee is a fundraising body. They assist the school in raising funds for much needed equipment and new projects. We look forward to working with our parents throughout the year.